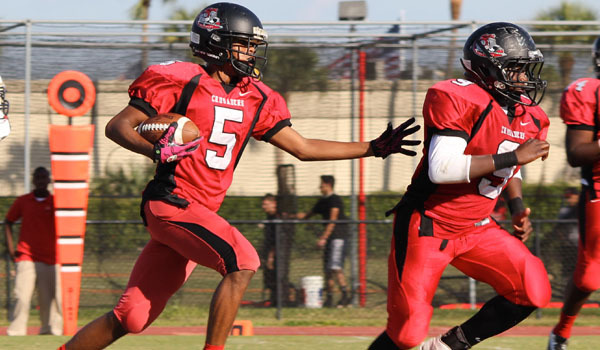 Crusader Flag Football is a 7-12 grade program which currently consist of one team. 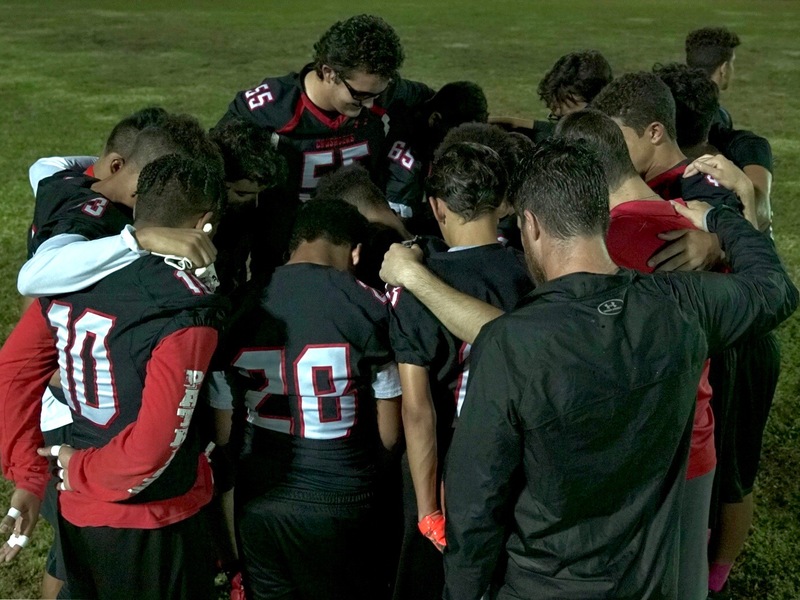 The mission of the Dade Christian School flag football program is to mold young men physically, mentally, and spiritually. We hope to develop athletes who will represent our school and community in a positive light. The Flag Football team is a mix of 6th-12th graders who play private in the Florida Christian Athletic Association (FCAA). The team trains with the coaching staff where they gain experience and knowledge of the game. The Junior Varsity level is a mix of 7th-9th graders who play private and local public schools around the area. The team trains with the Varsity team where they gain experience and knowledge of the game. 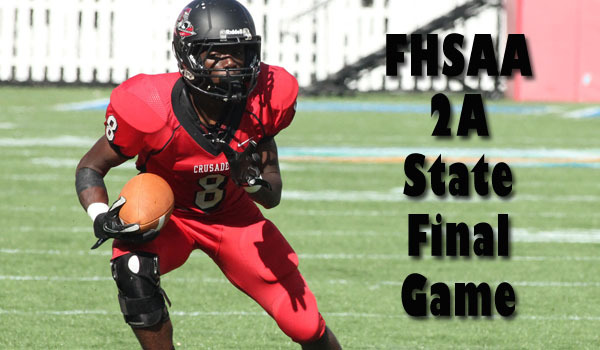 The Varsity level is a 9th-12th grade team and competes in the FHSAA Class 1-A district 8. The Varsity team has won at least 8 games every year since 2006, and made the playoffs five out of six years. The varsity team is led by a variety of well-qualified coaches who dedicate many hours to make sure that the team is prepared for their opponents. The varsity football team has been preparing for the season since the summer and are sure to cause an uproar of excitement at the Friday night football games. We would also like to thank the Football Parents and Fans for their continued support of Crusader Football.